Wood watches have been taking the internet by storm and I have been extremely tempted to try one for months. I've been searching for quite some time for a watch that's significantly lighter than my metal one, yet still looks more professional than a plastic one. So naturally, when JORD approached me for a collaboration and giveaway opportunity, I couldn't say no. Aside from fulfilling my weight and aesthetic qualifications, here are the three reasons I've come over to JORD's wood watch side. After hours of deliberation and repeatedly asking many of my friends to help me pick a watch, I went with the Frankie 35 Dark Sandalwood & Slate. It's relatively simple, meaning it works for every occasion and most outfits (yay for practicality!). Despite my modest choice, my favourite thing about this brand has to be their diverse colour combinations. There's everything from Dark Sandalwood & Mint to Purpleheart & Plum, and they all look fierce. 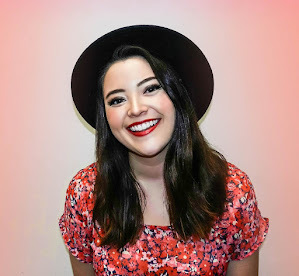 I am NOT an online shopper because the uncertainty worries me; clothes are misleadingly photoshopped in different colours on models, and choosing a size is a nightmare. I have to say that I was actually pleasantly surprised by the whole online watch shopping experience. JORD provides a step-by-step guide on how to measure your wrist in order to get the right fit. When mine arrived, it was adjusted perfectly, and it came with all of the extra pieces they had taken off when sizing it. There is no hassle, and it means you can wear your watch the moment it arrives! 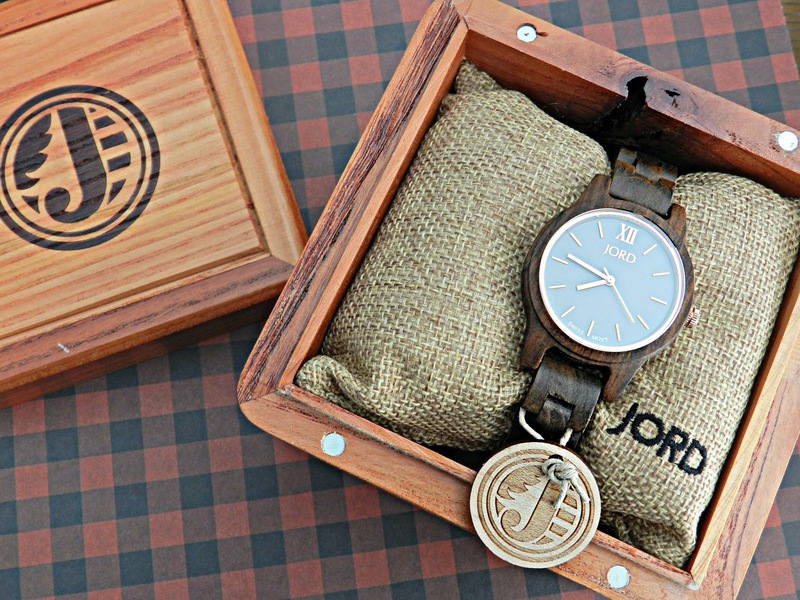 JORD watches come in a (fittingly) stunning wooden box, along with some tools to clean the watch. Even though the box has the brand's name on it, it can double as a place to store your watch and/or any other goodies that need a home. Personally, I use mine as a place to store my rings. 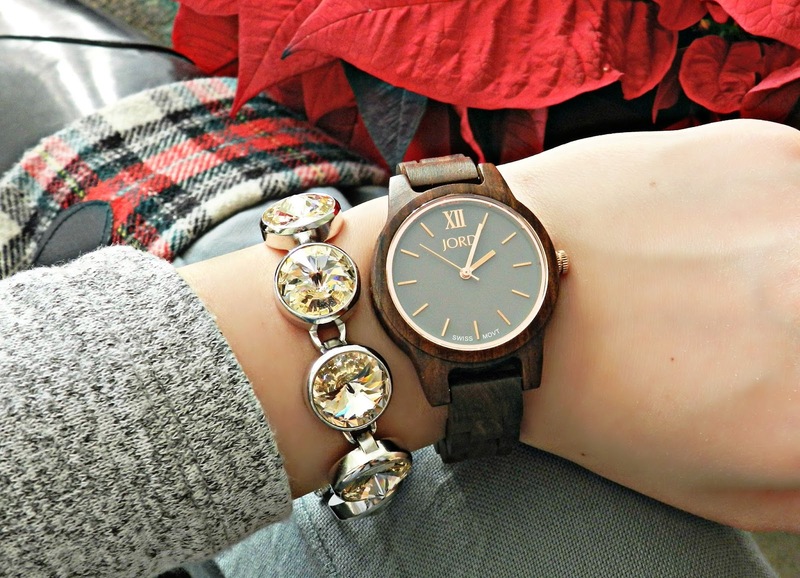 You can click the link below for a chance to win a $100 e-gift code for the JORD watch site! You get a $25 e-gift code as a consolation prize JUST. FOR. ENTERING. So really, entering is a win/win. All e-gift codes will be distributed at the end of the contest, and can be used for either a women's watch or a men's watch!